As the weather gets cold, do you start to think about hot chocolate? 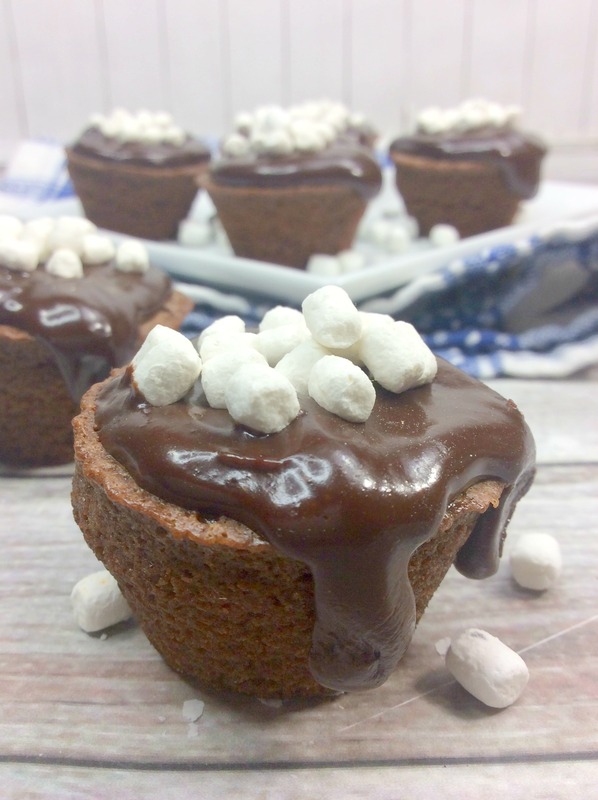 Looking for a delicious hot chocolate cupcake recipe? 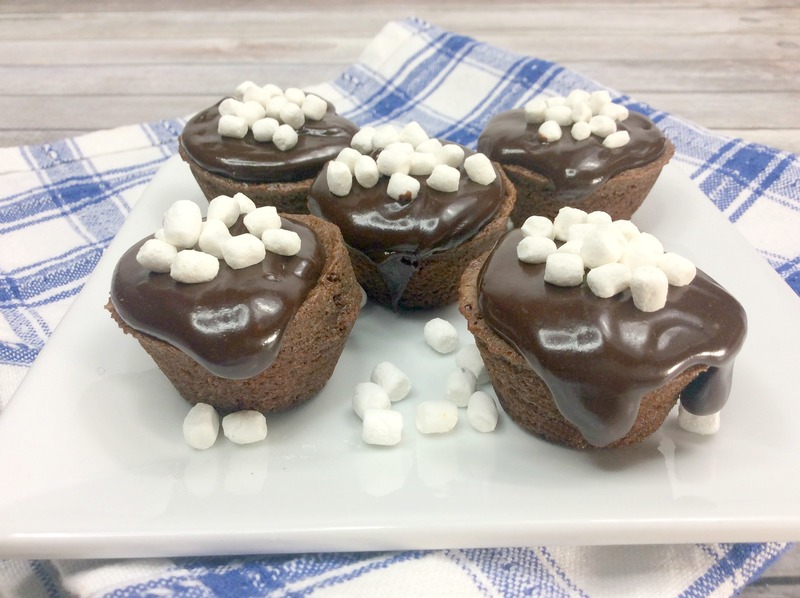 You will love how easy these hot chocolate brownies cupcakes are. These hot cocoa cupcakes are so good. 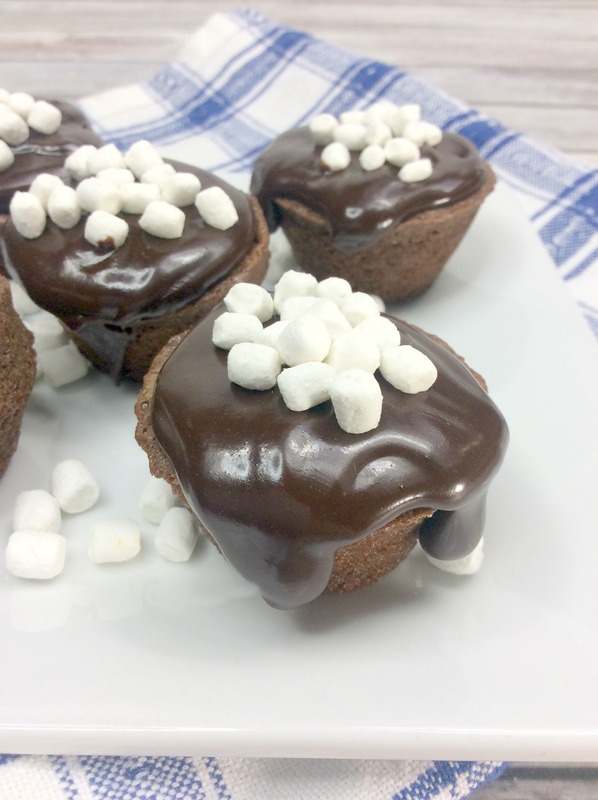 They have a rich chocolate flavor, the goodness of a brownie, taste like a cupcake all while having marshmallows on top. It might be heaven in a cupcake. My daughter is obsessed with hot chocolate. I think we might make hot chocolate on a daily basis. 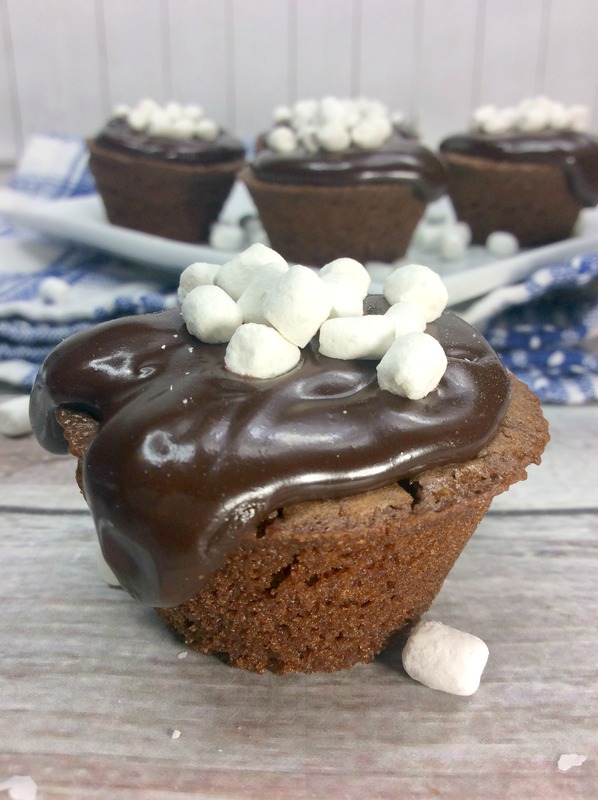 What better way to have dessert than with hot chocolate cupcakes that combine all of her favorite things, brownies, cupcakes, and hot chocolate. 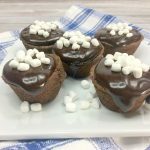 These hot cocoa cupcakes are very easy to make. Since the base of these hot cocoa cupcakes uses a brownie mix, it takes very little measuring and is almost foolproof. 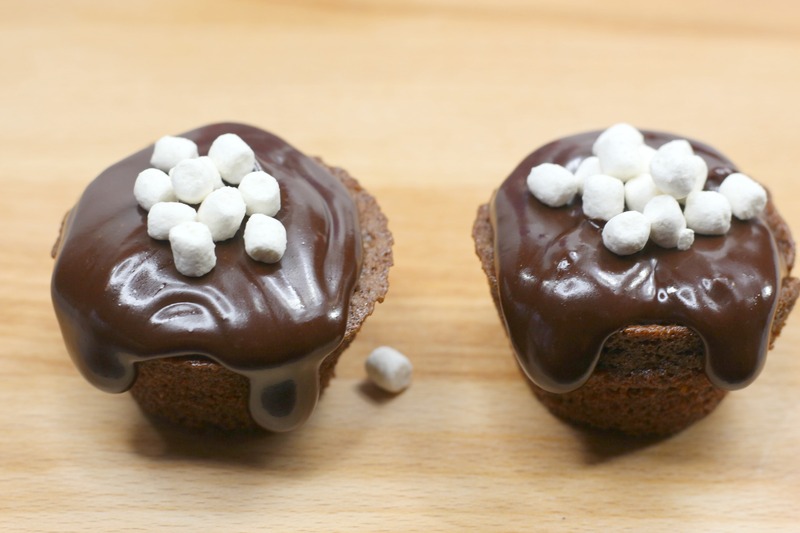 If you can make brownies from a box you can make hot cocoa cupcakes. What Makes it Hot Chocolate Brownies? When making these hot chocolate brownies, you are pulling together the different flavors that are used for hot chocolate. There is a rich chocolate ganache over the top of the hot chocolate brownies and it is topped with marshmallows. For even more of a hot chocolate feel, you can add peppermint extract to the batter. It is like having peppermint hot chocolate. It is easy to make brownie mix cupcakes and it is a fun way to change up traditional brownies. 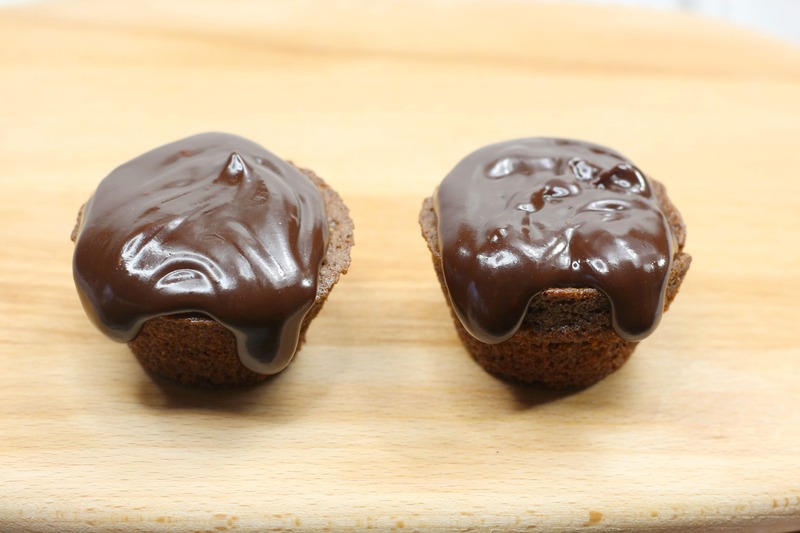 By making the brownie mix cupcakes, you are saving time creating the bases of the cupcakes. When you put the brownie mix cupcakes into the cupcake tins, it also makes it easy to create each cupcake something fun. While I will never say no to a nice brownie, I can’t turn down these brownie mix cupcakes, EVER! 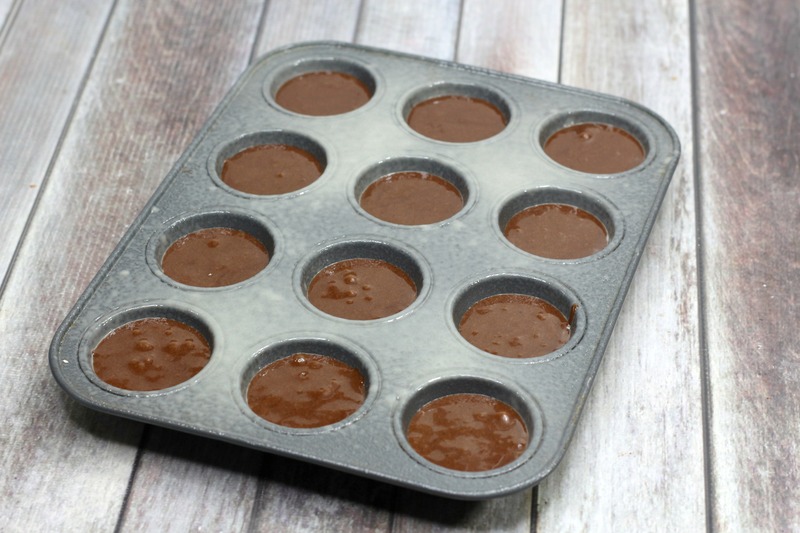 This recipe uses mini cupcake pans. 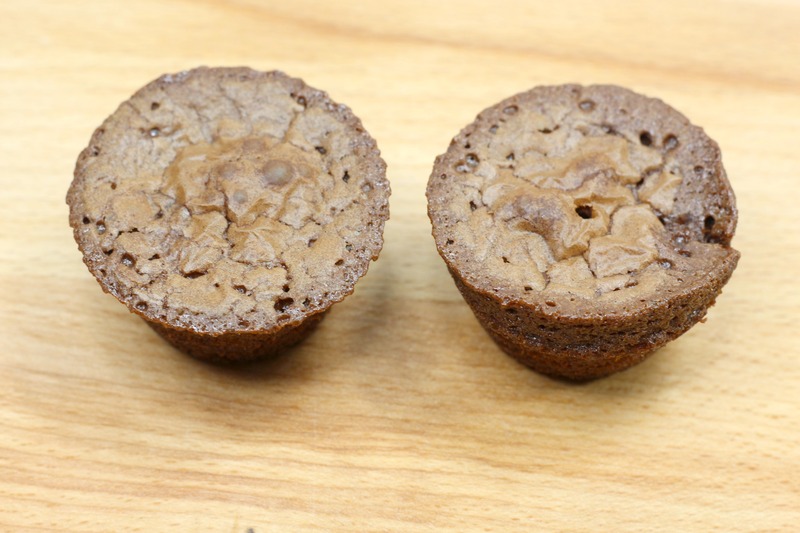 Since these are rich brownie mix cupcakes, a smaller size is perfect. Love hot chocolate? 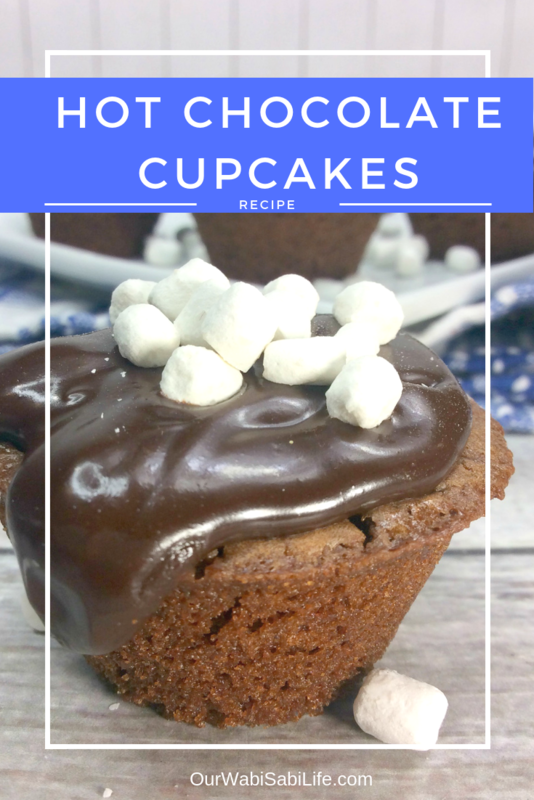 You will love these brownie mix cupcakes we call hot chocolate cupcakes. These mini hot cocoa cups are bite-sized hot chocolate desserts.